To most people, a door is just that – a door. But a door can also be a subtle statement of who you are. Regardless of how you see your entry door, there’s more than meets the eye. 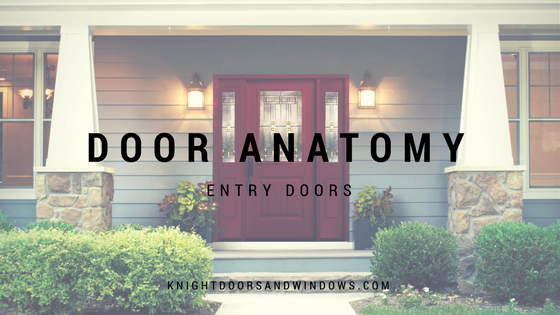 Let’s take a closer look at the door anatomy of an entry door. 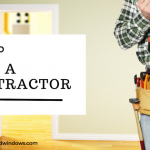 Every door can be a combination of materials – wood, vinyl, aluminum, or glass – and has a handle and hinges to open and close it. 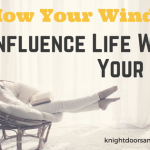 It helps to know the component names when you’re talking about doors, shopping for a new one, or even thinking about building something yourself. 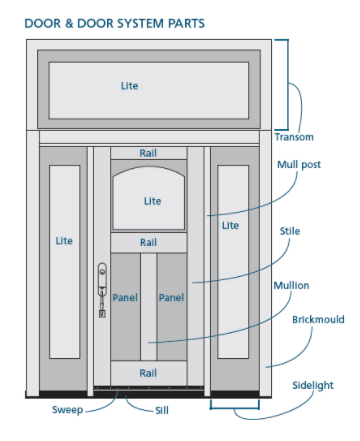 You can personalize your door and add beauty and complexity by incorporating different design elements such as a transom, sidelights, rails, panels, mullions, stiles, and brickmould. If you want to learn more about entry doors and their design, or if you’re in the market for a new one, contact us today!